1.300% lesser Iron as Catalyst when compared with Rice HiPCO. 2. 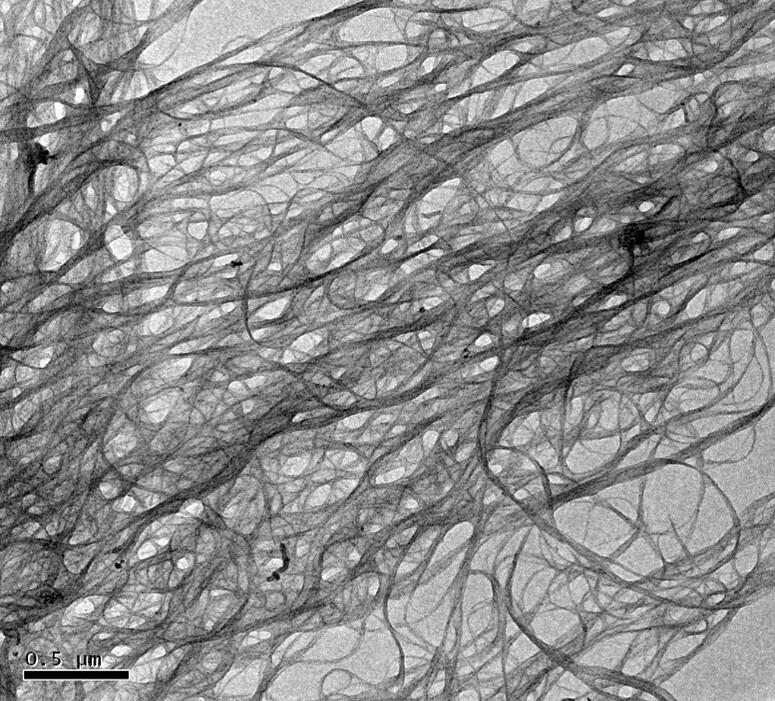 Higher percentage of small diameter Nanotubes. 5. 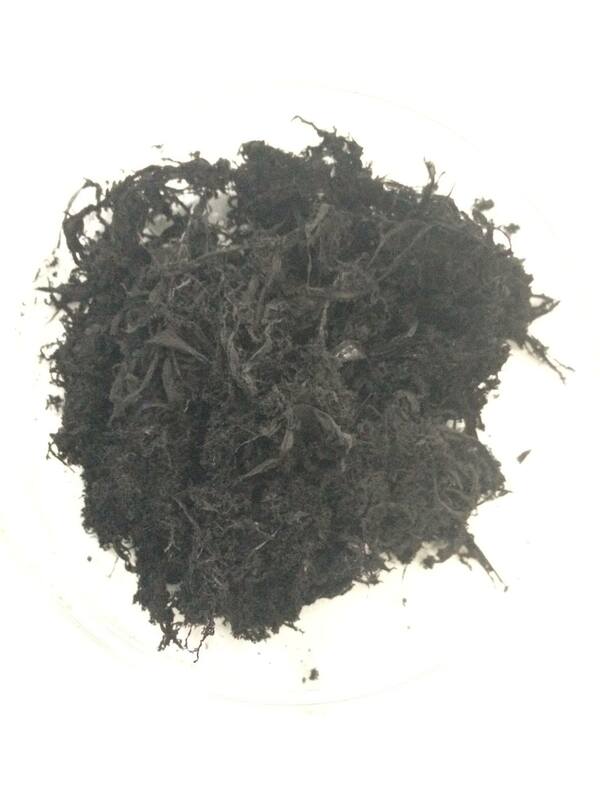 Higher oxidation temperature in TGA due to low catalyst content. 6. Photoluminiscence due to presence of small diameter tubes. 7. Easy dispersion in organic solvents. For Enquiries and quotation contact us.